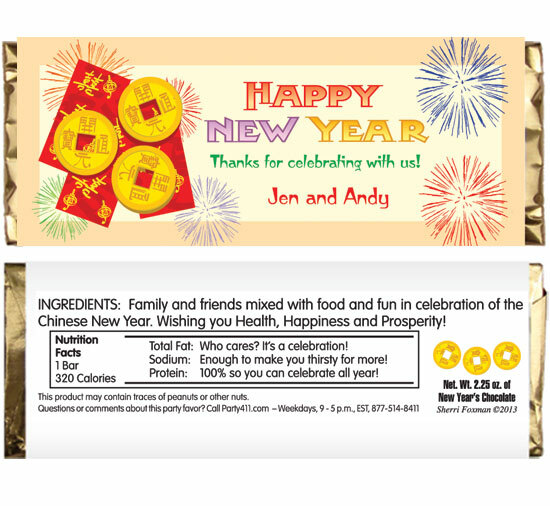 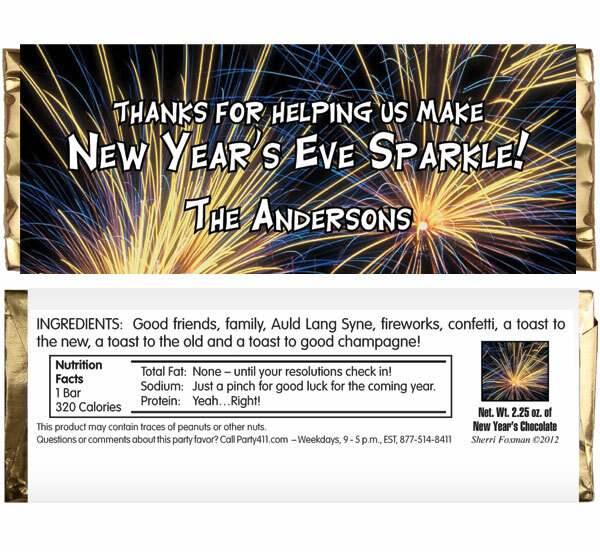 A great 2018 candy bar wrapper! 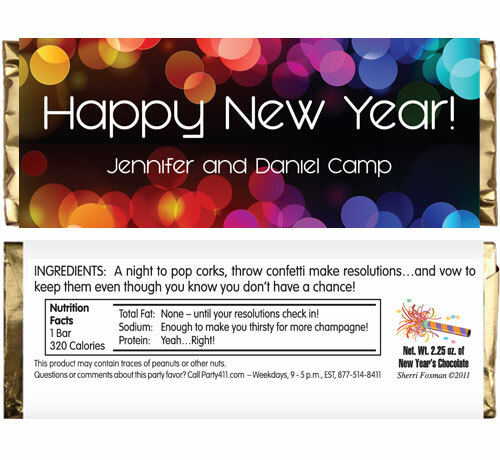 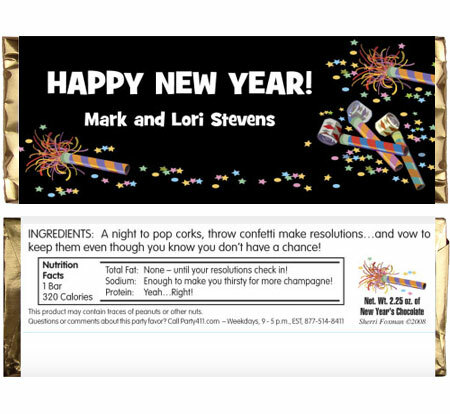 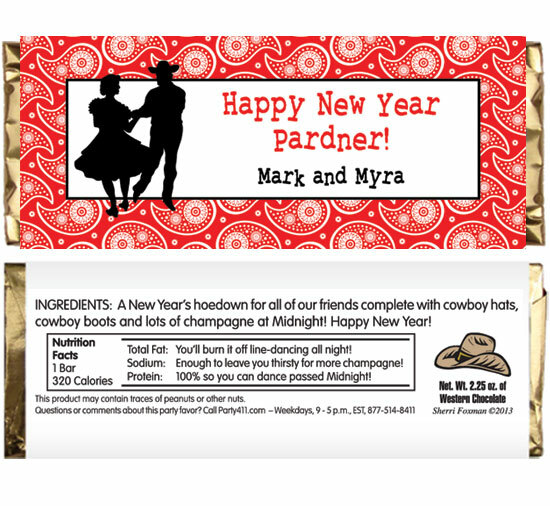 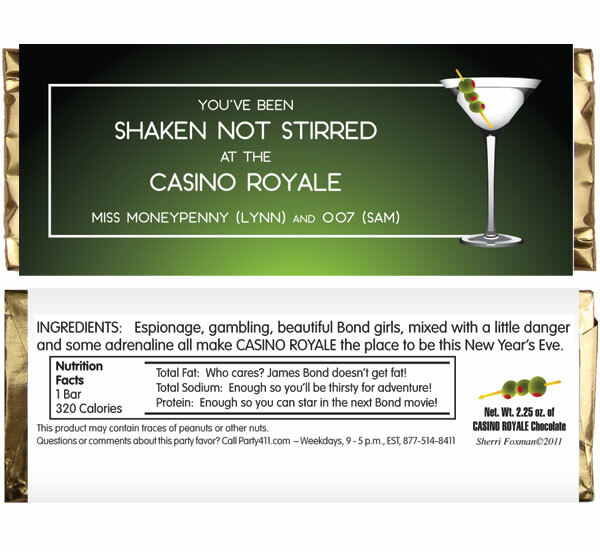 A fantastic New Years party favor! 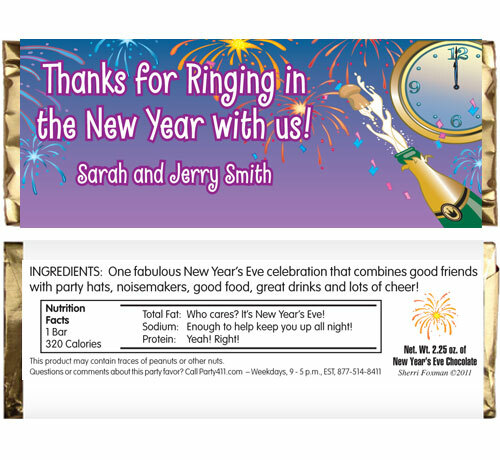 Make some noise this New Year's Eve!